Studied With: Humber College, Parkland Potter’s Guild (Bruce Wakeford, Cheryl Anderson) Workshops-Connie Pike, Robin Hopper. Constantly and gratefully guided by Robert Ford, Betty Schultz, Barb Watchman, and Rita Hopner. 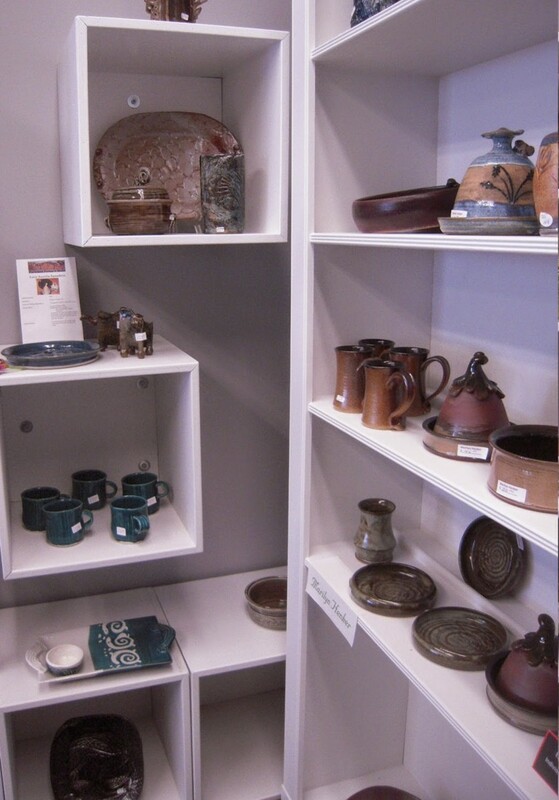 Pottery type: Functional pieces but mostly hand built pieces, the more unusual the better.